» Don’t make compromises. Get the Best Mobile App Development Solutions! Don’t make compromises. 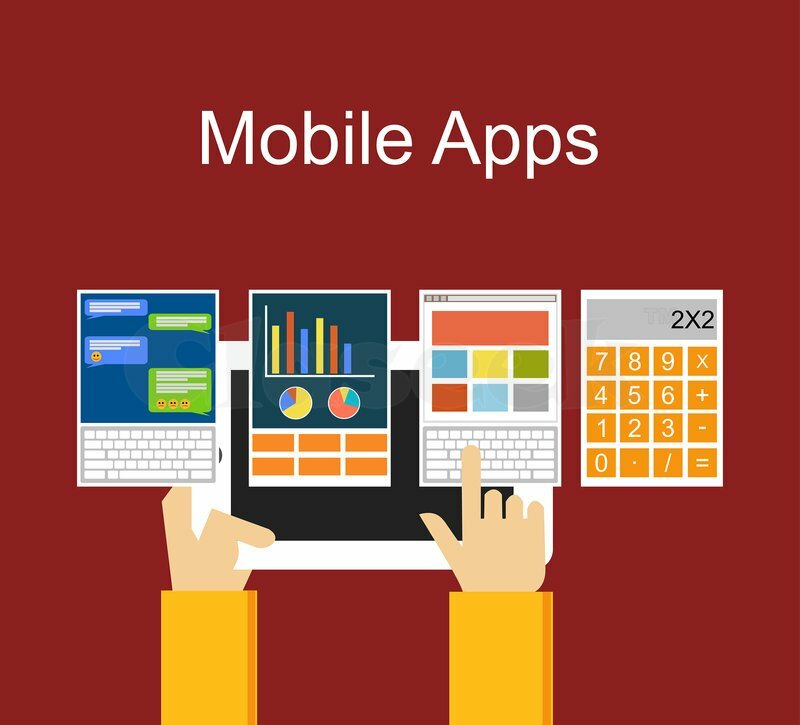 Get the Best Mobile App Development Solutions! Openwave is a world leading organization that serves phenomenal mobile app development solutions to clients in Malaysia and a number of other countries. We don’t believe in making compromises, and you shouldn’t too. You need the best, and at Openwave, our developers strive to deliver just that! We combine our rich experience, solid expertise and passion for development to build top-notch solutions.